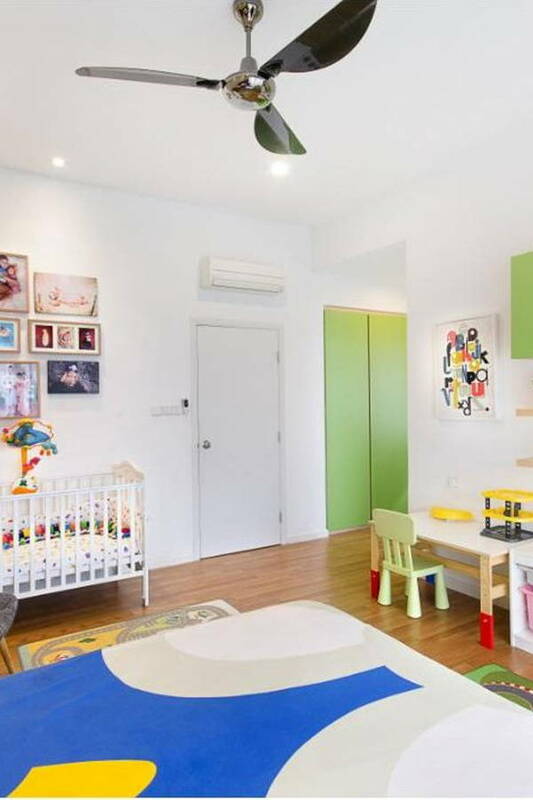 These kids’ rooms and nurseries will inspire you to remodel your space for your mini-me’s. Scroll through and pin these stunning designed before getting the help of one our professional interior designers. A well-designed office produces creative and productive employees. 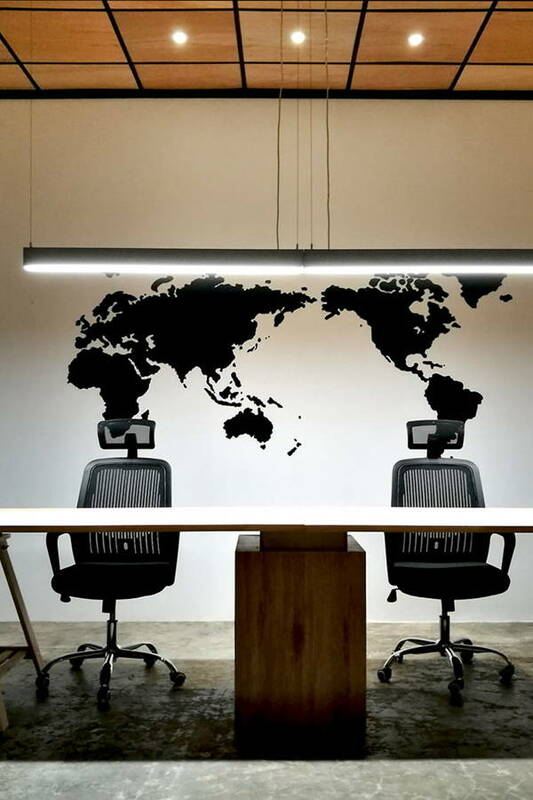 These Malaysian office designs curated by local interior designers will help you achieve just that and more! Look through and find a style and design that suits your office space best and start remodelling. 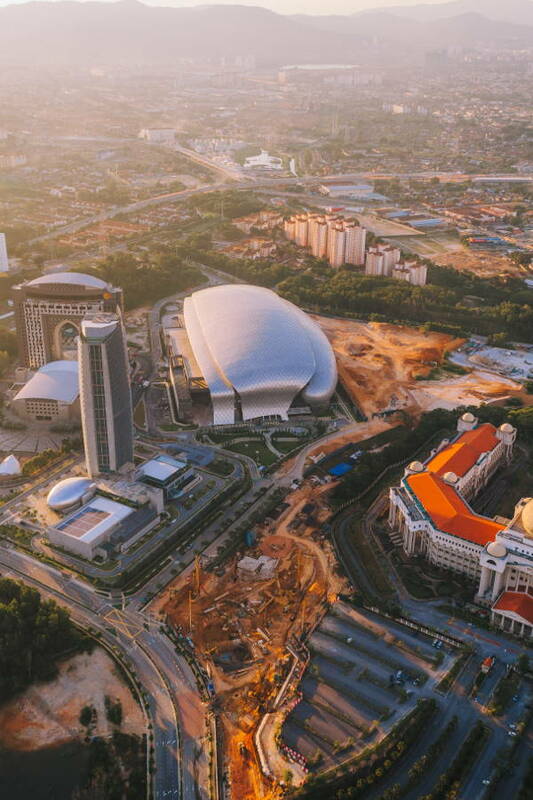 Shah Alam may not always be your first option when looking for homes but trust us, with fast developing highways and higher residential costs in the heart of Kuala Lumpur, Shah Alam will become the ideal place to live. 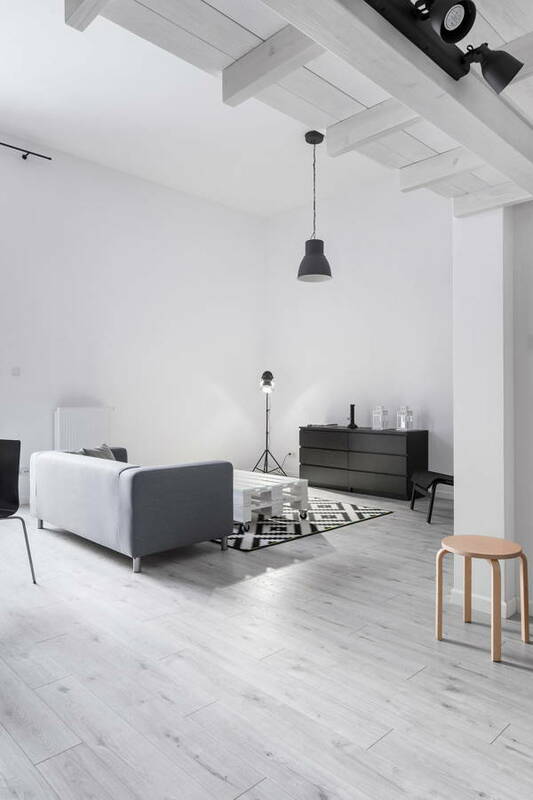 Compact apartments and condominiums can be turned into practical and functional spaces using carefully crafted layouts and creative space-saving methods. 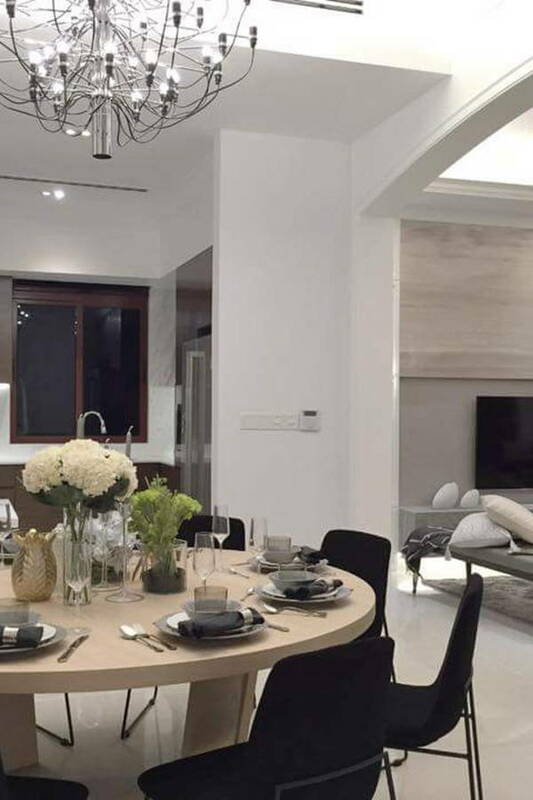 These Malaysian homes prove that you can achieve so much with so little space. There are numerous interior design styles on the internet but Malaysian homeowners often opt for these popular themes. 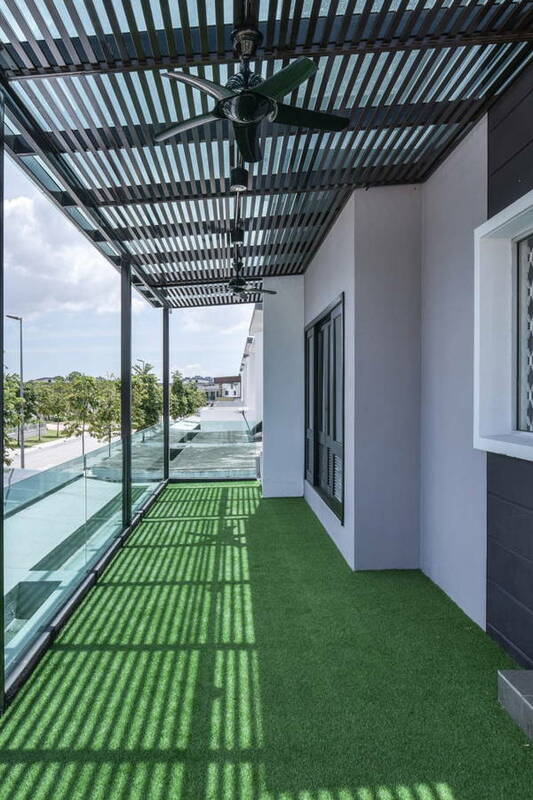 From trendy contemporary designs to clean and crisp minimalist options, these homes belong on your dream home Pinterest boards. Follow these interior design tips so your home will always stand the test of time just like these local Malaysian houses. These timeless designs and styles are the best option for long term renovation. If you’re looking to buy a condominium or make a good investment, we think Mont Kiara is the place for you. 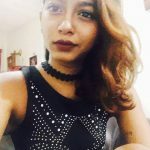 Whether it is a family home, bachelor pad, or your first foray into adulthood, this location is central and is surrounded by all the amenities and facilities you may need. Let these Malaysian kitchens stir up major inspiration for your next home remodel. 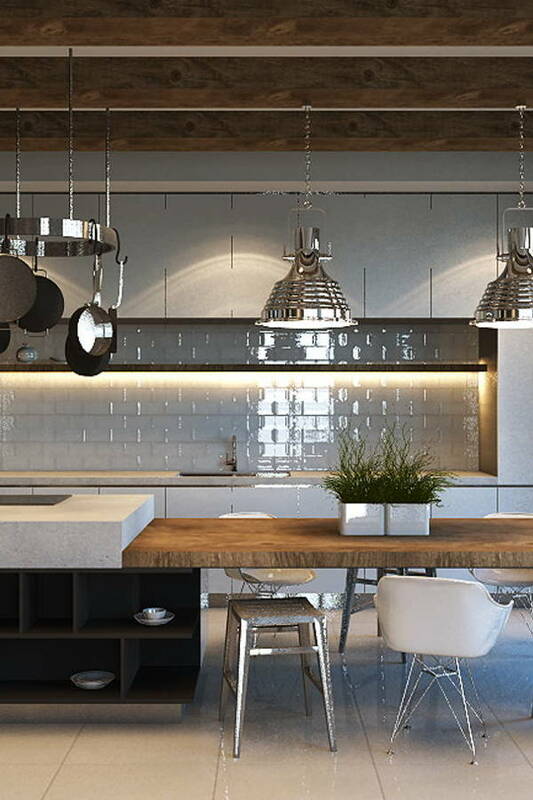 Make your cooking space the best that it can be by using these kitchens in Selangor that were designed by interior designers as your inspo boards. 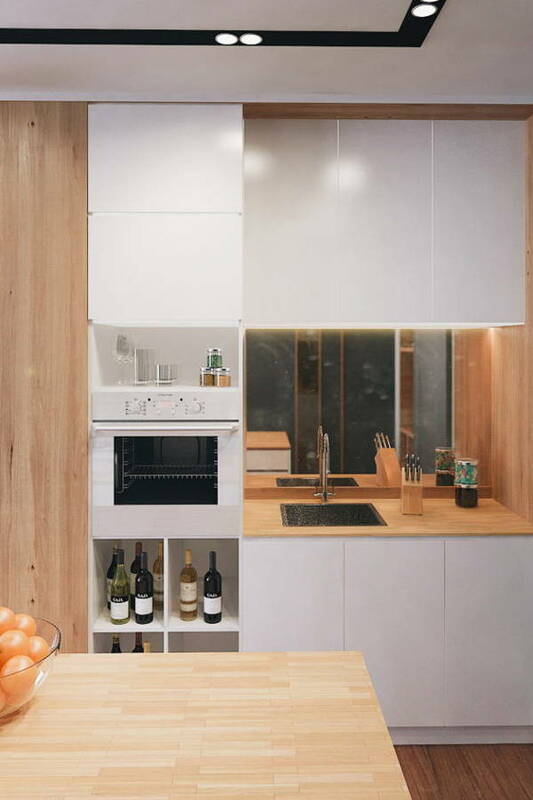 Regardless of your kitchen size, we have a design for you. Just like your wardrobe, your home needs basic décor pieces that will pair perfectly with the theme of your space. 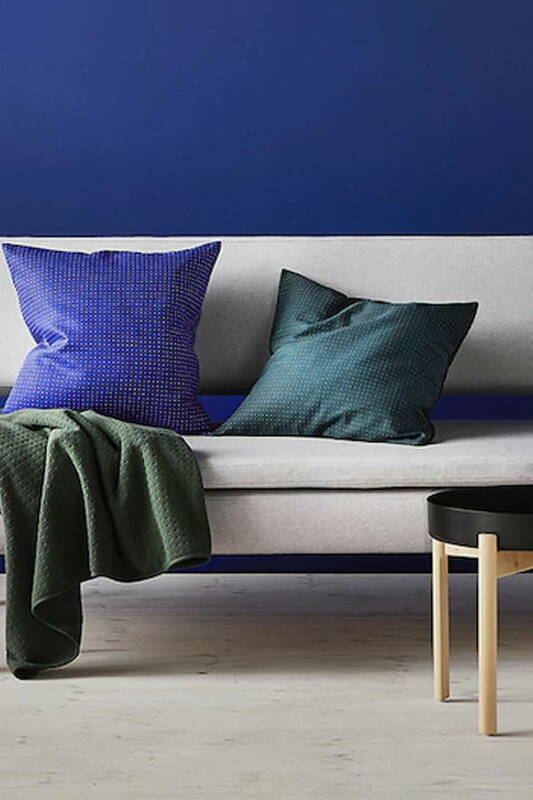 Ikea’s latest YPPERLIG collection introduces a range of new basic furniture and décor pieces that celebrate timelessness and simplicity. Ceiling lights, pendant lights, and table lamps - which should you use, and for which rooms? 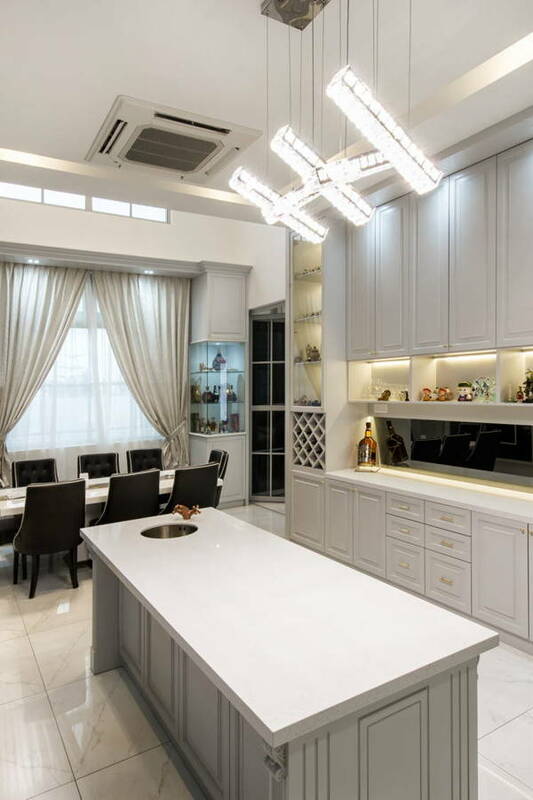 Lighting is a vital part of any home or commercial space but with the many types available, shopping for them can be quite confusing. Read this to learn the difference and get tips on achieving a well-lit and functional space.